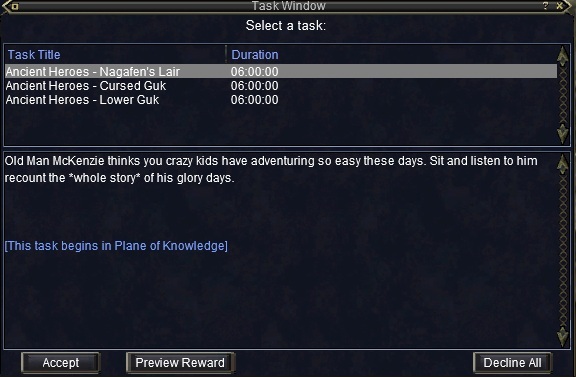 The Classic MM is a series of 3 quests that take place in old school zones; Ancient Heroes – Cursed Guk, Ancient Heroes – Lower Guk, and Ancient Heroes – Nagafen’s Lair. 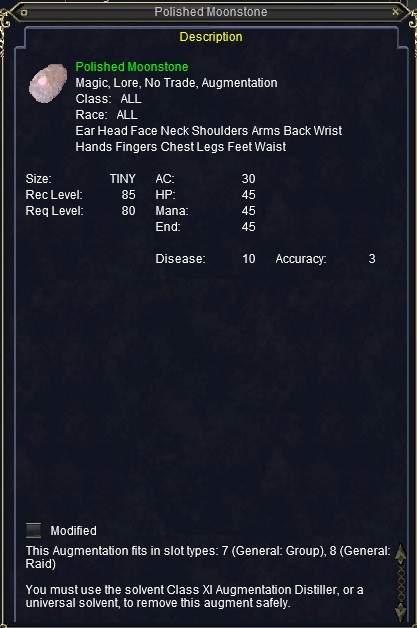 When you start a quest: Such as “Lower Guk” you zone in as a level 50 character with old school gear and statistics. Why Do the Monster Missions? Each Monster Mission you do, you earn 1 “McKenzie’s Special Brew”. 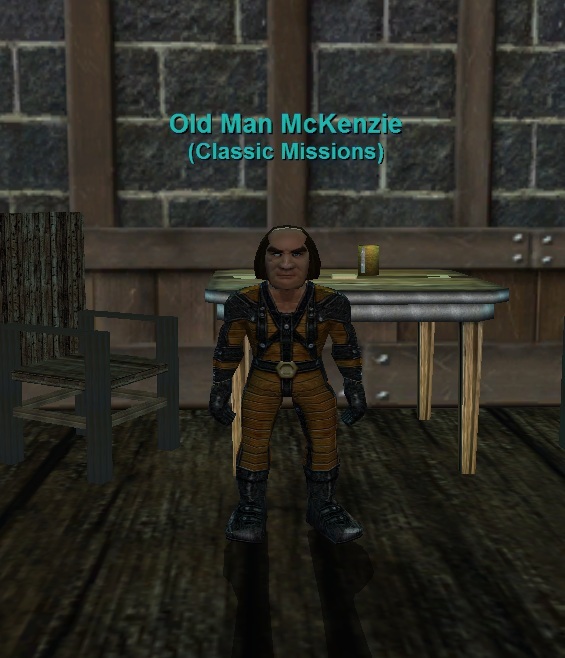 If you loot an item from the check in the mission, you can sell that to Old Man McKenzie for 1 additional Brew. 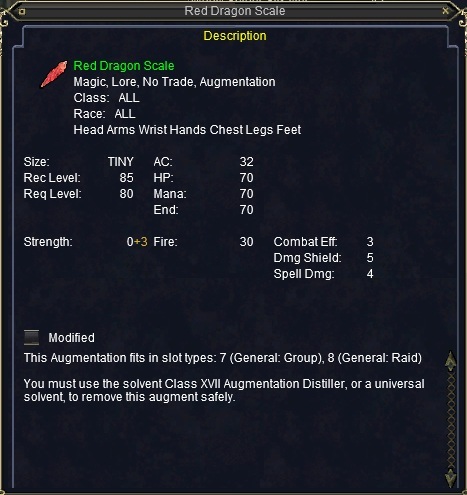 Brews are used to purchase Augs / Gear that still hold value in the game today. 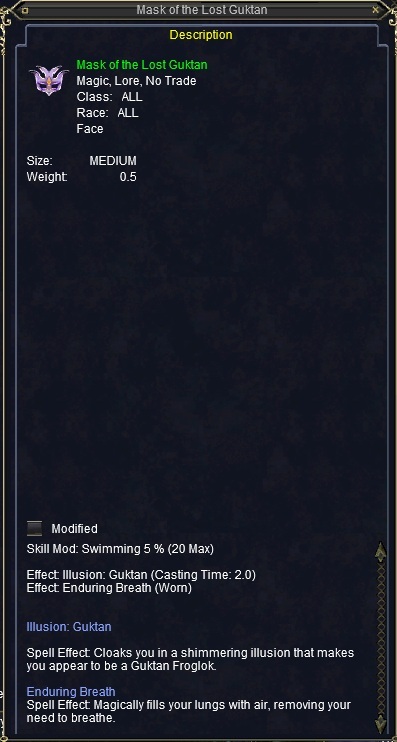 Your Objective: The goals it to kill all of the named mobs listed on your task and loot the treasure chest (containing 1 high level item) at the end. 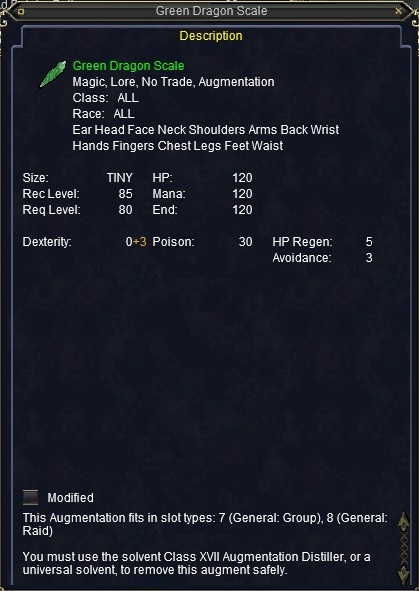 The reward for completing such a task is: 1 item from the chest to decide amongst the group (Worth 1 brew if you trade it in to OMM). Each player will also be rewarded; 2k plat, and 1 brew (turned in at Old Man McKenzie for High Level 80 gear). Average Time: The average length of time to complete a MM is anywhere from 30 minutes to an Hour per MM. The more experience groups will complete these in 15-25 minutes each. Level Requirements: To participate with the Classic MM’s; the group is required to have a 3 or more players and a level average of 80 or greater. If the task was started with 3 players, however someone drops out in the middle of the MM, the chest can not be opened. The chest must be opened to complete the task and for your group to receive the reward. 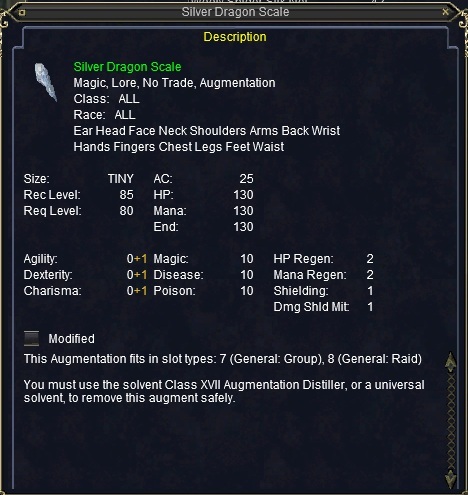 If at anytime the average group level drops below 80, a 2-minute timer will start. If the group average is not returned back up to level 80, the task will end and you will need to restart the quest. This will occasionally happen when a low number group has a member go <Link Dead>. 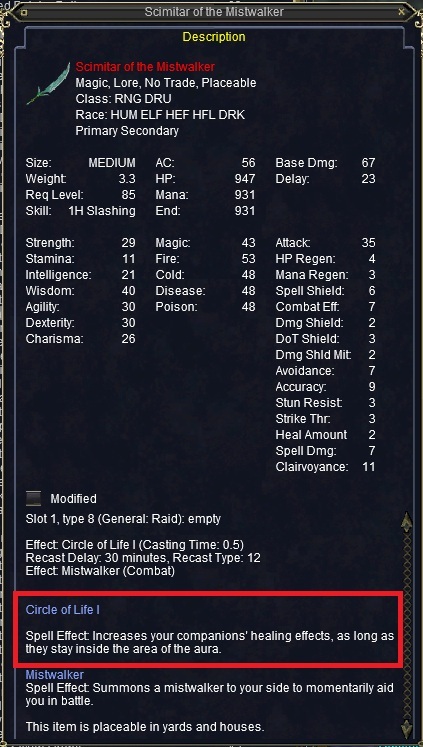 How to Start a MM group: After you establish a group of 3 or more players (Mercs are NOT allowed) and a level average of 80+, head to Plane of Knowledge and visit Old Man Mckenzie at the brew barrel. Any member in your group can start the quest and no previous requirements or flagging is required to do the Standard Classic MM’s. The player that starts up the task is the “Task Leader”. Select which Classic MM you want to do: Lower Guk, Cursed Guk, or Nagafen’s Lair. -Your group level average is too low. Solution: Recruit high level players to boost your overall group average to 80. – A player is locked: Players can complete each of the 3 MM’s 1x within 17 hours. If a player is locked on Sol B, try selecting a different MM. If the player is locked on all 3 MM’s, he/she must leave the group until their timers have expired. 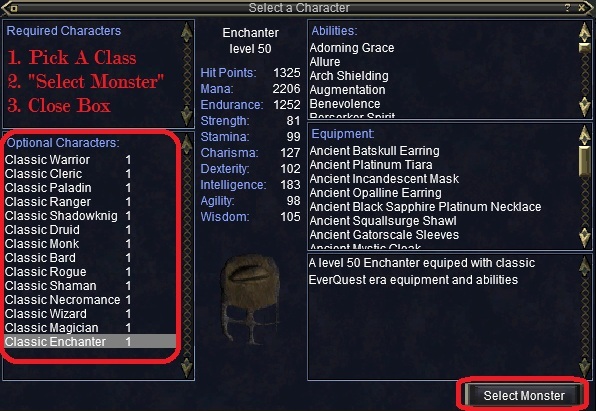 Once the MM zone has been selected by the Task Leader; a “Monster Select” Window will pop up with a standard list of classes. 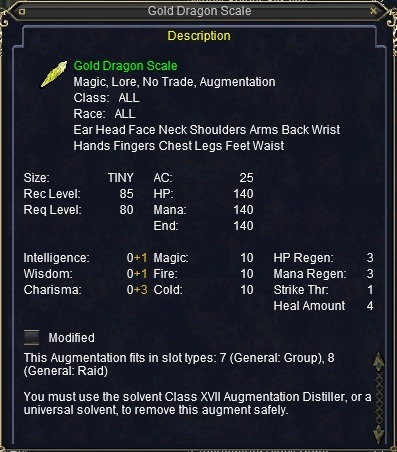 The group can now select their preferred class and click “Monster Select”. In the Classic MM’s, only 1 character can be selected in the group. For example, you can not have a group of 6 wizards in the MM’s. If you accidentally choose the wrong class, you must drop your MM task, wait 5 minutes, and then be given another /taskadd from the Task Leader. 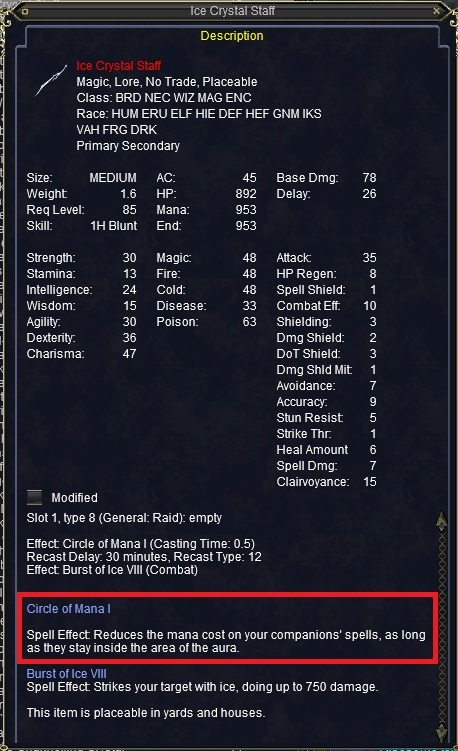 You can see your spell list by going to your “AA’s” tab. 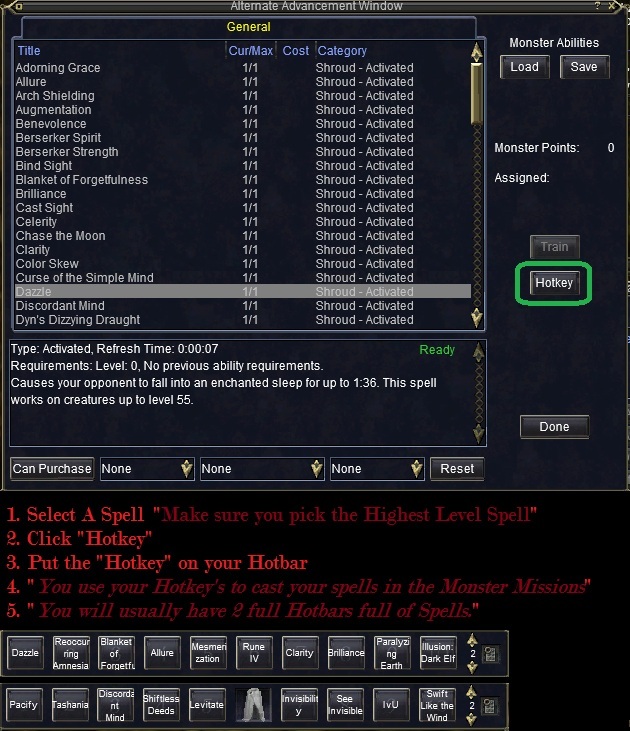 Select the spell you want and then click “Hotkey”. Don’t forget to explore your equipment for clickie items. 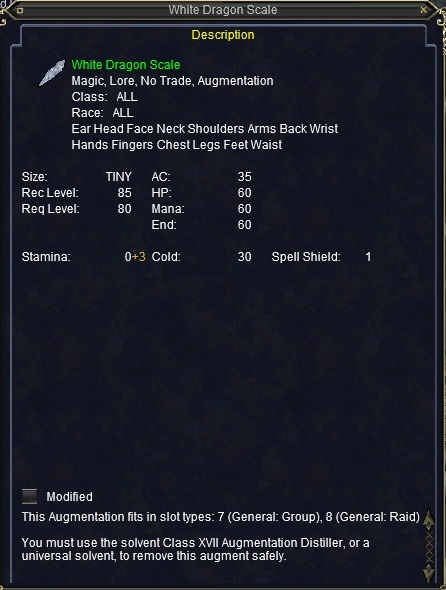 Gear such as the Paladin Soulfire is a “Lay-Hands” clickie etc.. Kill the named mobs on your task and “Open” the Chest at the end. 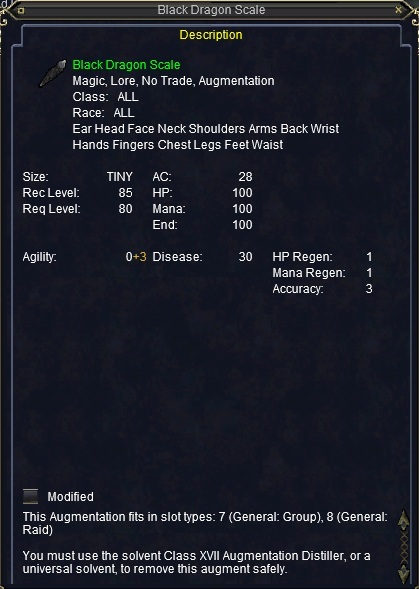 You can always check the status of your task by clicking: EQ button, Quests, Quest Journal. To open the chest, target it and select “Open” on your actions key. 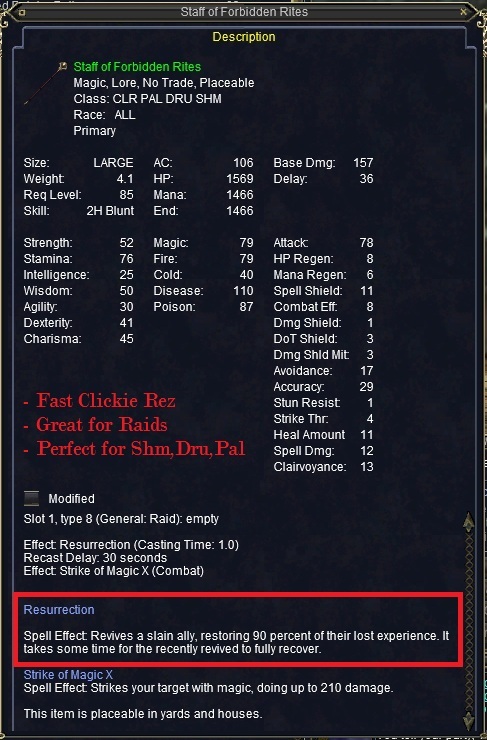 To check loot, right-click just as if you were looting a mob. 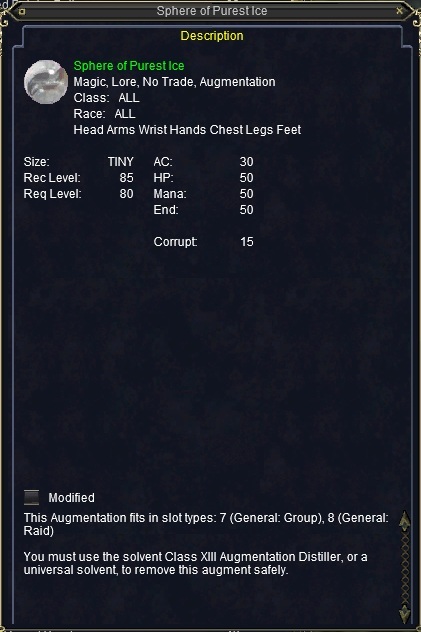 Note: The chest will only open when all of the named mobs on your task have been eliminated. 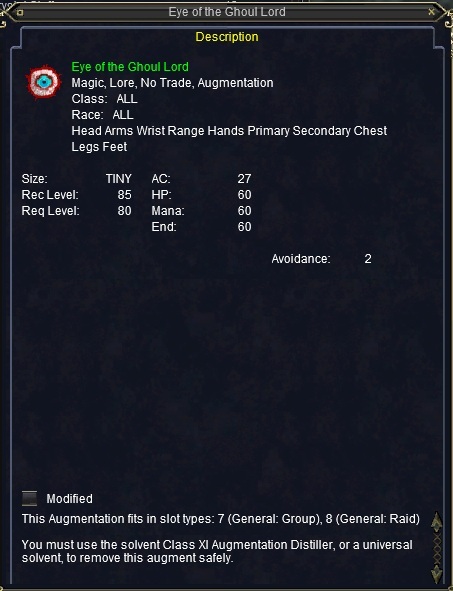 The only item that will show up in your inventory from the MM is the chest loot. If for some reason you inventory is completely full, your chest loot will appear in your bank. 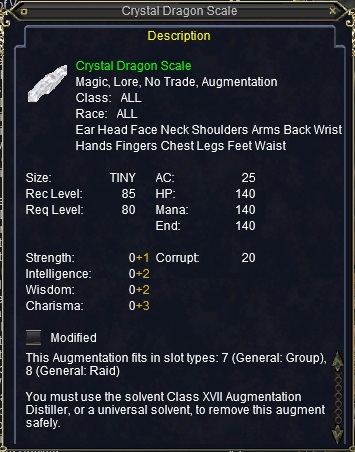 If you are the one that “Opened the Chest” – Please link the item to the group. First off; you can only have a maximum of 10 unclaimed rewards. If you enter a Classic MM with 10 unclaimed rewards, your 11th one will not be awarded to you. Designed as personal preference, however through the course of time have been chosen because of their efficiency and longevity inside the Classic MM’s. 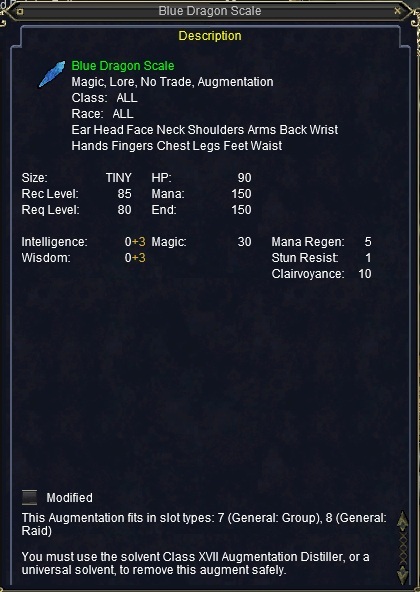 Most valuable class in the Classic MM’s is the Enchanter. 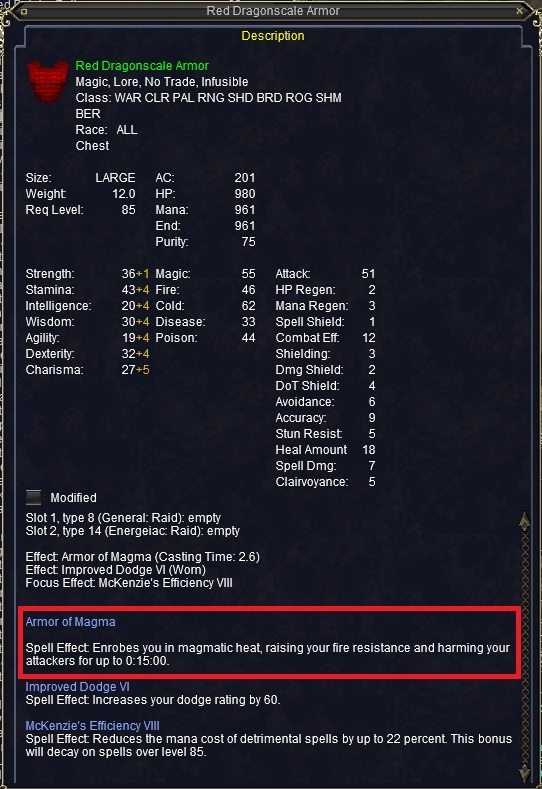 If you plan on running your own MM groups, learn how to play the Enchanter Class.